Nature, Survival, Lifecycles: Experience the incredible life of animals & their unique life stories; Drunk On Nectar aspires to become the most comprehensive nature experience ever made. Very Positive (50) - 80% of the 50 user reviews for this game are positive. “Greetings! As a single developer behind this game, your early involvement allows me to work closely with you to ensure that the final product is designed to fulfill your expectations. With so many animal species and lifecycles out there, the sheer number of gameplay systems required to fulfill DoN's vision makes for a very challenging development and QA process, especially as a single developer. Early Access greatly alleviates this difficulty by allowing me to harness community feedback while the game is still being built. By purchasing the game early, you will also be supporting the development of what is potentially the first full-fledged nature game ever made. 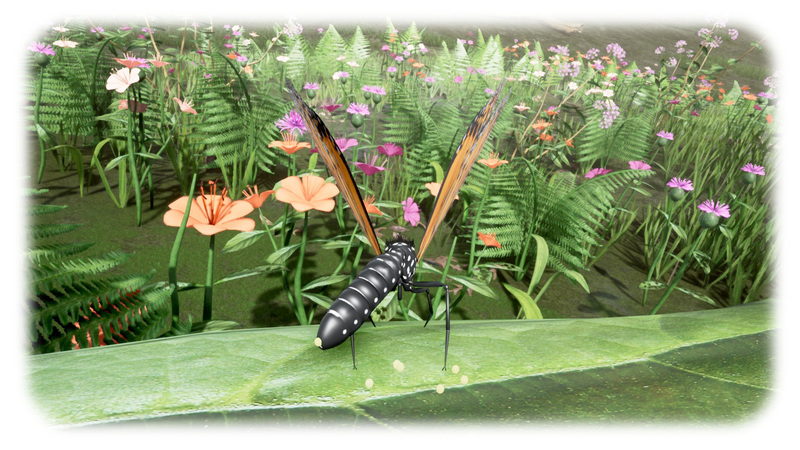 “Creature lifecycles including growth, metamorphosis, mating & reproduction for the game's existing species (invertebrates) will be the main focus of DoN's EA journey. Multiplayer/Co-op support is also planned. “The current game is fully playable with multiple game modes and species for players to explore along with procedurally generated levels, sandbox mode, etc. However, replay value of the current version will vary from player to player as not all features have been built yet, so please keep that in mind before purchase. 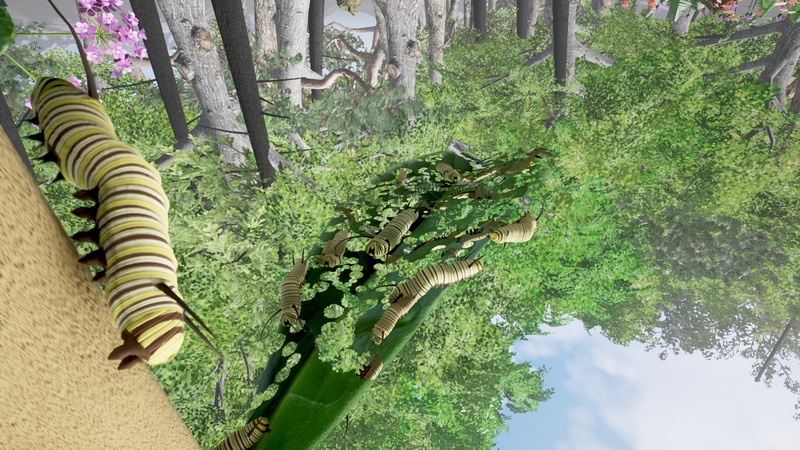 “DoN's genre (the natural world) has seldom been explored in gaming before meaning we're practically building a new genre together while defining the standards for gameplay in this genre. Community feedback will be crucial in ensuring that natural world phenomena depicted in the game translates into gameplay that is both sensible and fun at the same time. 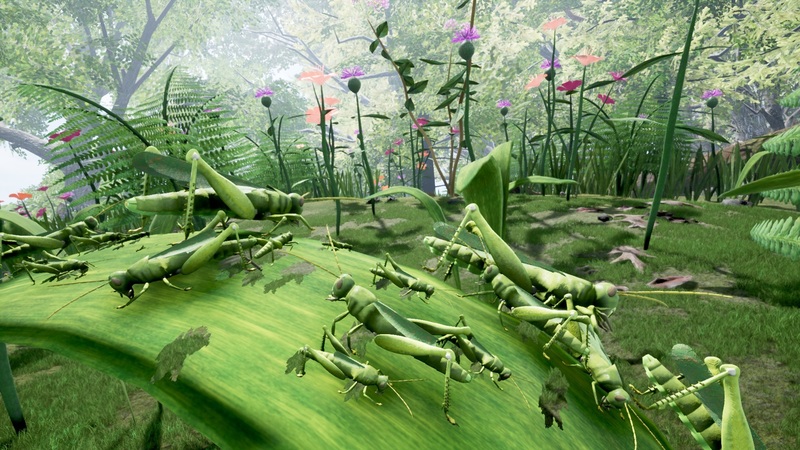 "Life As Prey" - Grasshopper Lifecycles Announced! 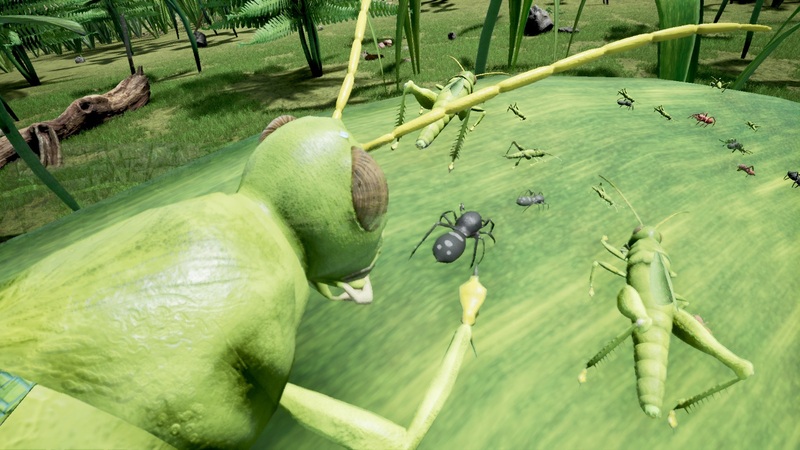 Experience the Grasshopper's complete lifecycle in Drunk On Nectar's next update! 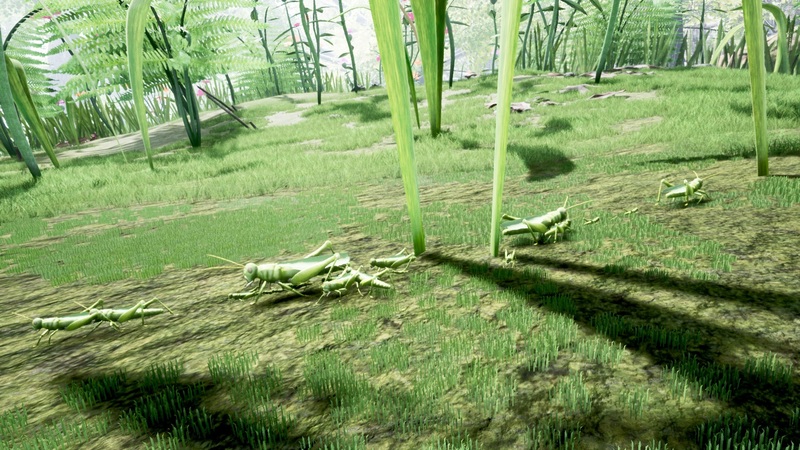 As the first "Prey Lifecycle" in the game, you will be donning the role of a tiny first instar Grasshopper freshly emerged from its egg! Life begins rather placidly, but prepare to be hounded by predators (who're also tiny like you!) looking to grow and sustain their own lifecycles, albeit by feeding on you! Exploring Life Dynamics: Prey v/s Predator Lifecycles! Get ready to explore the dynamics between your Grasshopper swarm and a growing family of Jumping Spiders who're also growing and moulting along with you, as you and your humble swarm look to survive the onslaught while growing bigger onto adulthood. Defend yourself with mighty kicks from your spiked hindlegs! As you grow bigger and eventually, as an adult, soar into the skies...where the freedom of flight and mating opportunities is indeed your ultimate prize! Watch out, my little predator friend! 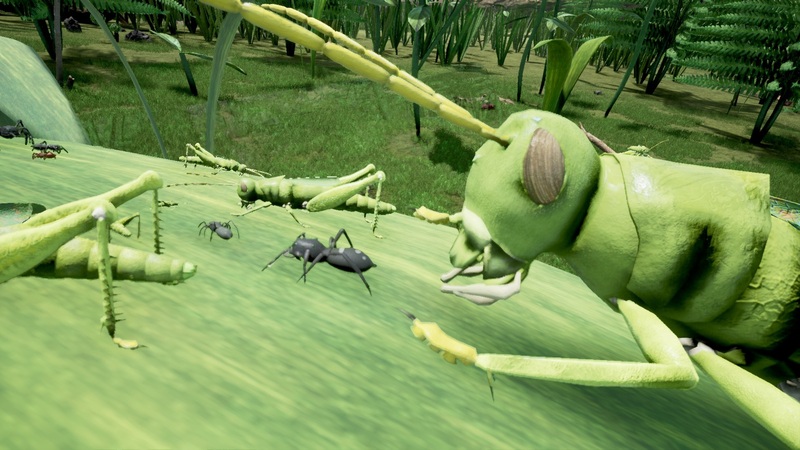 The Grasshopper Lifecycles update marks the beginning of the effort to wrap up lifecycles for the entire roster so that the game can move on to new content and explore things like new biomes, etc. 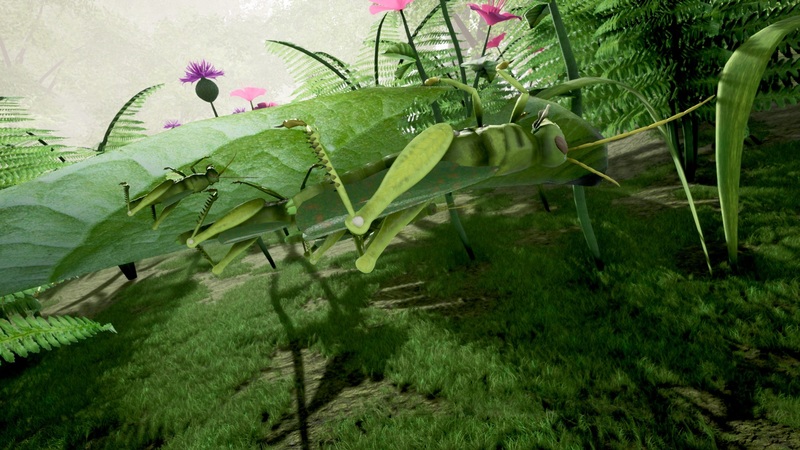 Let's trumpet this exciting Grasshopper Lifecycles announcement with some more teaser pics! Act 3 - Mating & Reproduction Released! 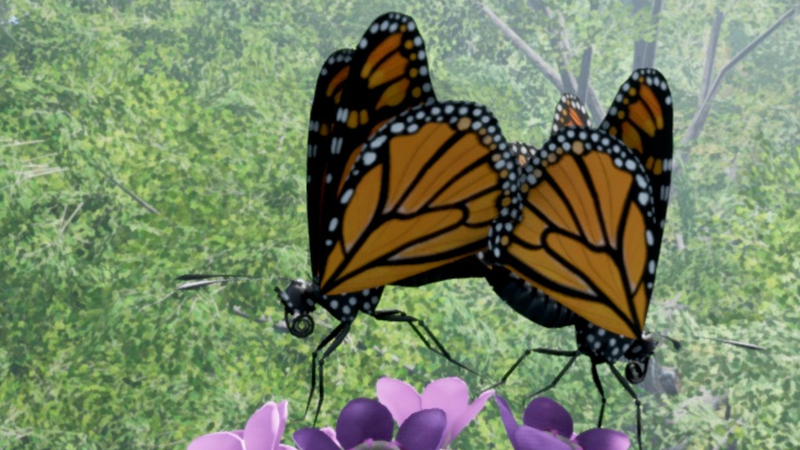 Experience the joy of Mating as Butterflies! Featuring unique Butterfly "Mating Rituals", Female "Egg Laying", Male "Challenge Levels" and more, be sure to play as both genders when you try out this Act 3 update! Multiple generations can now be experienced, ad infinitum! The Ovipositor: Lay Eggs with millimeter precision. Total Control! Flirt, Race and Conquer the skies! Either way, be sure to play both genders because male and female have drastically different gameplay. 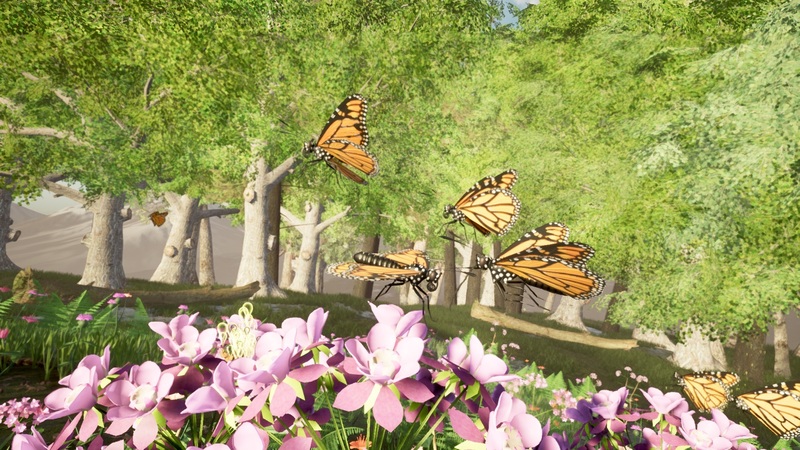 Male butterflies feature 5 mating challenge levels for you to master. Combining Fun, Education & Relaxation! Whether you're in it for the blazing high-speed mating races or to learn about "Spermatophore transfer" or to simply relax, this update has it all! Anatomy Mode is expected to add both gameplay and educational value! 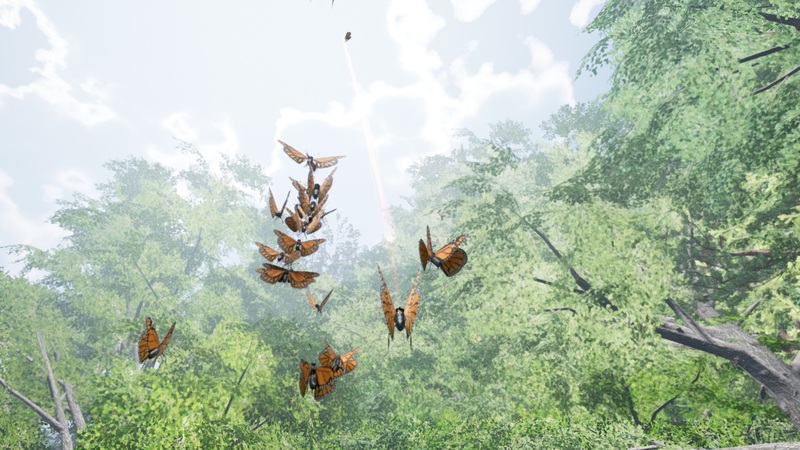 This particular update carries a certain depth and value beyond its visual and gameplay components, so players are highly encouraged to stay among the butterflies, for as long as you like! Multiplayer would be an ideal addition to this update too, so hopefully that can be prioritized for development at a later point in time. Apart from the comments below and the forums, you can also use the in-game feedback dashboard or even write to the official support mail. Should technical annoyances like bugs, camera, controls, etc get in the way of your enjoyment, please do let me know! I certainly do not want your experience of this update to be diluted by any of those factors. The game's next milestone will be revealed after your experiences and feedback for this update have been studied, enjoyed and processed! 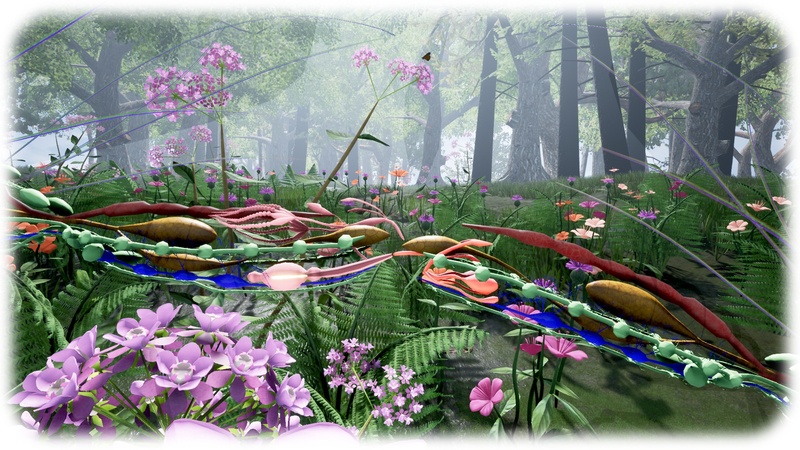 Drunk On Nectar is a Nature Simulation game about animals, plants and ecology. 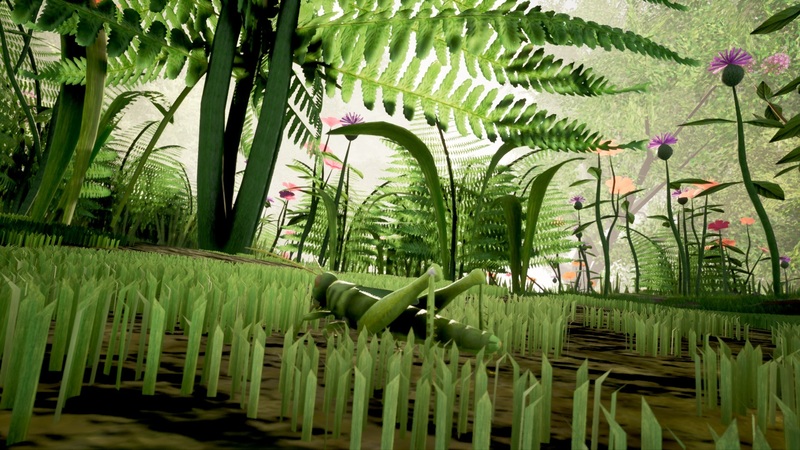 Play as animals, simulate ecosystems in sandbox mode and a lot more. 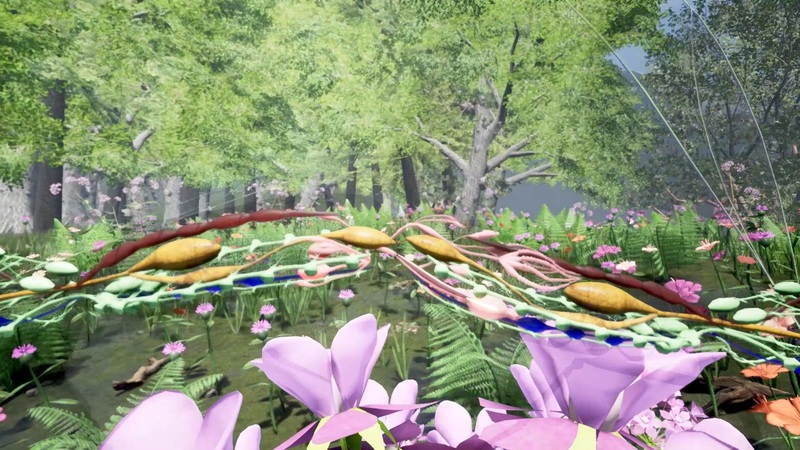 DoN aims to provide the most comprehensive nature experience gaming has ever seen. To this end, the game has been built at invertebrate-scale (a 0.1 mm accurate micro world) for an unprecedented level of detail. Plants in DoN are not flat props but living, growing entities that flower, pollinate and propagate across seasons like real plants. 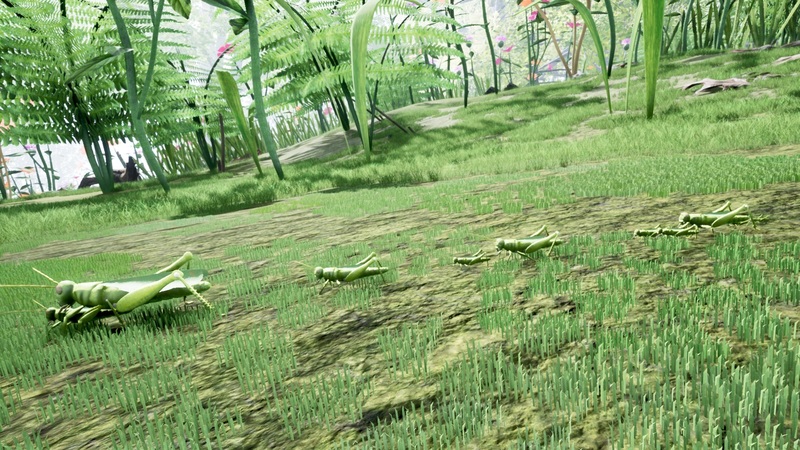 Finally, each species has unique gameplay depending on its morphology. Plants are first-class citizens in DoN and expected to play an increasingly important role over time. Additional species of animals, plants and ecological phenomena are planned for addition once the game's EA goals (read above) have been met. You are welcome to vote for a creature or plant you're excited about for addition in the community forums! Drunk On Nectar's Facebook page. Graphics: Dedicated Graphics Card with 2 GB VRAM, min DirectX10 necessary.